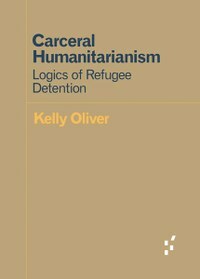 Next we have Maribel Casas-Cortes on Kelly Oliver’s Carceral Humanitarianism: Logics of Refugee Detention; after another year of Mediterranean movements this is another pressing book, “a necessary and provocative philosophical appraisal of humanitarianism, focused on the treatment of refugees and the realities of migrant detention centres in the context of the ‘war on terror’”. 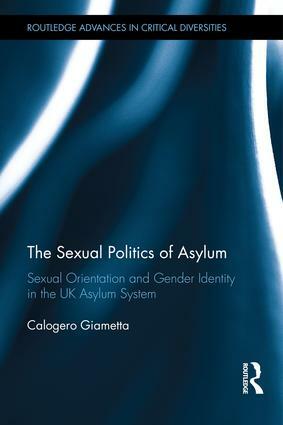 Not unrelated, and equally urgent, is Calogero Giametta’s The Sexual Politics of Asylum: Sexual Orientation and Gender Identity in the UK Asylum System. 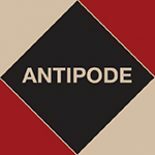 The book, reviewed for Antipode by Gavin Brown, demonstrates how and with what consequences “the humanitarian logics of contemporary sexual politics serve to silence the subjectivities of the very subjects it seeks to ‘rescue’, thus perpetuating their subaltern status”. 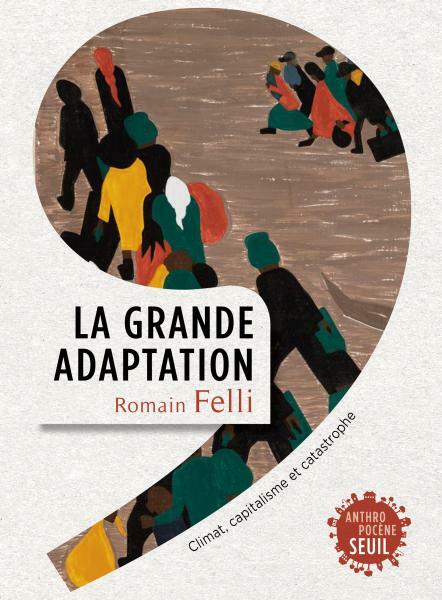 Geoff Mann offers an invaluable look at a book not yet translated into English, Romain Felli’s La Grande Adaptation: Climat, capitalisme et catastrophe. 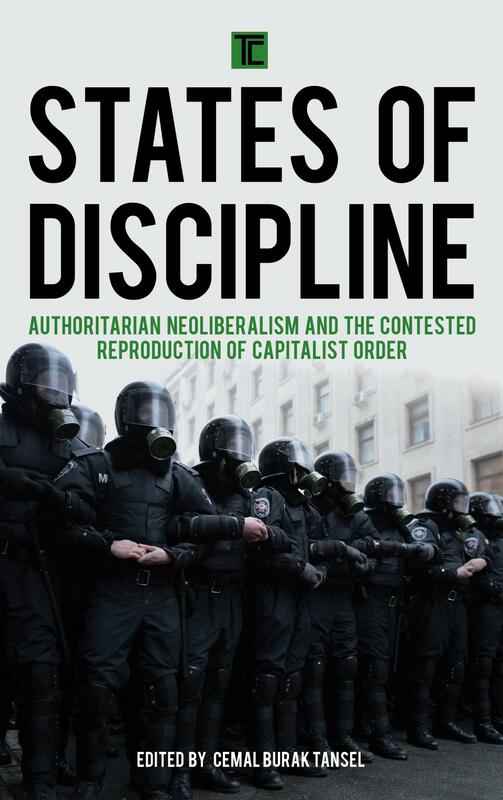 The book sketches out “the ways that the discourse of ‘adaptation’ to climate change, and the transformations capitalist elites and political economy have demanded in the name of adaptation, are not new phenomena”, but, rather, have long been central to to the reproduction of capitalism. 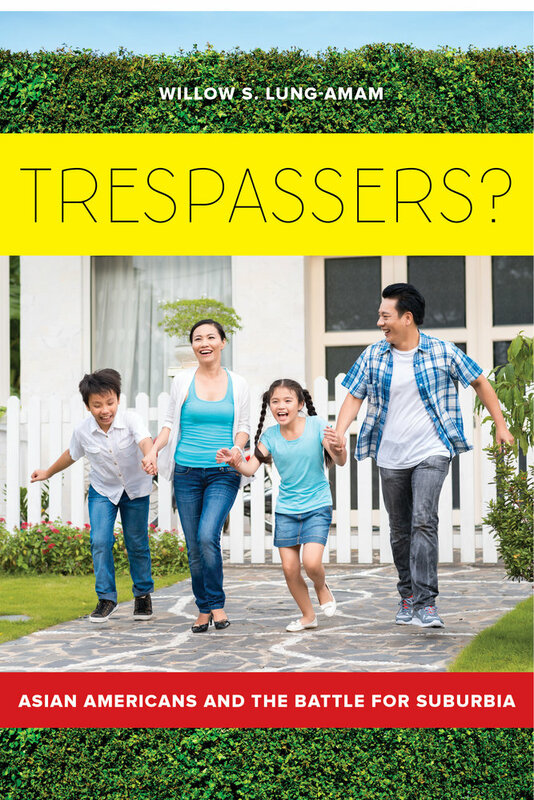 In a fine review, Rebecca Williamson offers thoughts on Willow Lung-Amam’s Trespassers? Asian Americans and the Battle for Suburbia – a book that takes on the question of “the right to the city” (or the right to the suburbs, rather) in the context of Asian migrants in the US high-tech industry and their engagements with the state and civil society as they struggle to “make home” in a space structured by all kinds of rules and regulations, mores and norms. 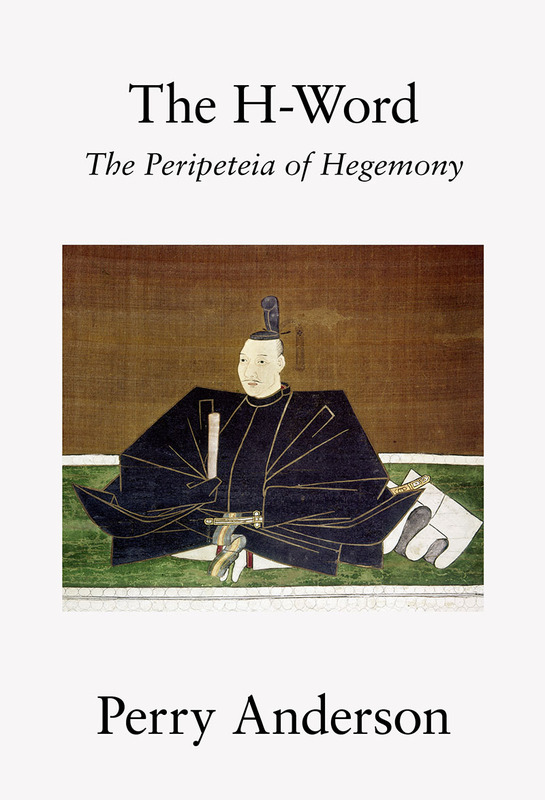 Finally, Max Ritts considers Daniela Zyman and Cory Scozzari’s collection of essays on the work of the writer and photographer Allan Sekula. 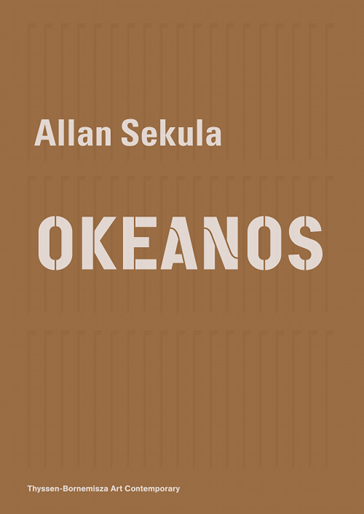 Allan Sekula: Okeanos takes Sekula’s thinking on “marine capitalism” in the round, offering appreciation and evaluation from geographers, historians, art theorists and others. Critical geography has produced some great work on ocean geographies in recent years, much of it inspired by yet going beyond Sekula’s pioneering oeuvre. 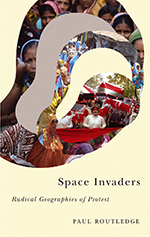 This entry was posted on 6 December 2017 by Antipode Editorial Office in Reviews and tagged adaptation, Allan Sekula, Asian American migrants, asylum seekers, authoritarianism, belonging, carceral politics, climate change, consent and coercion, gender identity, hegemony, high-tech industries, humanitarianism, imperialism, maritime capitalism, ocean geographies, protest, refugees, resistance, sexual orientation, social movements, the reproduction of capitalism, the right to the city, the suburbs, the UK, the United States.